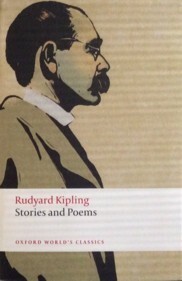 I keep tripping over Rudyard Kipling at the moment. After reading some of his war stories & poems, then his autobiographical memoir, Something of Myself, & finally tracking down the story about the stinginess of Henry VII (after reading the reference to it in The Daughter of Time again) he seems to be just on the edges of my mind. I'm reading Trollope's Doctor Thorne at the moment & there was a reference to French brandy which made me think of the line Brandy for the parson, baccy for the clerk. Then I was reminded of another line from the same poem, Watch the wall my darling when the gentlemen go by. 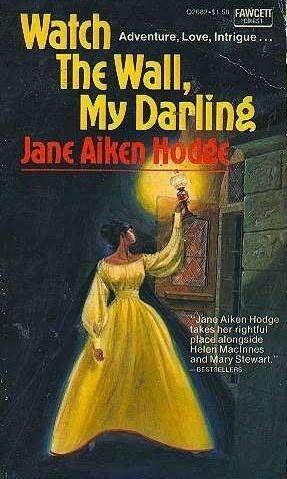 Then that reminded me of Jane Aiken Hodge's novel (cover photo from here) which I remember reading & loving when I was a teenager. Sometimes I'm amazed at the way my mind works! I couldn't remember who wrote the poem or what it was called but, on looking it up, discovered that it was Kipling - I should have known! This is A Smuggler's Song. I love this poem but never realized/remembered who wrote it ! I never knew that's where his Christian name came from! Well, I've probably read it somewhere but forgotten it. It's such an unusual name. I have PTFTH but haven't read it yet. Maybe that will be my next Kipling? Do read Plain Tales. I think it's a marvelous collection. I didn't know about his name either until my Sis (who lives in the county) told me ! I realised I didn't have a copy of Plain Tales (I have an anthology with a selection of them) but I've just borrowed the audio book from work read by Martin Jarvis. Should be good. Love the poem! It is eerie, isn't it, when things you read or see or hear keep connecting to other things. It happens to me all the time! I wish my memory was as good for day to day things as it is for scraps of poetry & books I read 20 years ago... Still, at least I'm remembering something. I read Watch the Wall, My Darling many times as a teenager, and memorized the poem. I'm also very fond of Kipling's poetry, so really enjoyed this post. 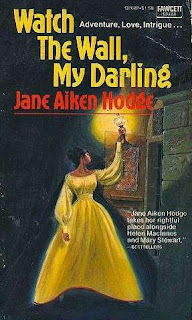 And it led to another association for me—Heyer's The Unknown Ajax. Sylvia, I'm intrigued by the Ajax reference & I just happen to have a copy on the tbr shelves so it's now on my pile of books to possibly read next. 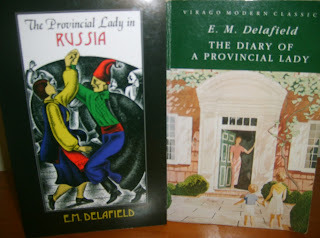 One book really does lead to another. It's one of her best!